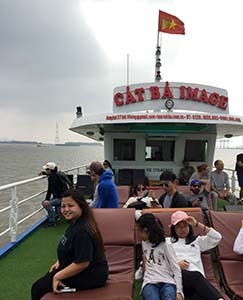 Whether you about to travel to Vietnam for your adoption or returning to Vietnam - the Vietnam Travel section provides valuable travel advice and information. Packing, sightseeing, touring, author interviews, answers to common questions and so much more. 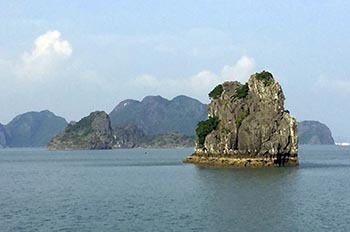 An introduction to the country, and links to the important sites in northern, central and southern Vietnam. Author and scholar Dana Sachs provides advice for traveling to Vietnam, and the way adoption is viewed in Vietnam (Interview Allison Martin). Award winning journalist David Lamb discusses the surprises he encountered in his return to Vietnam after so many year (Interview Allison Martin). Author Dana Sachs describes her attraction for Vietnam and her favorite Vietnamese places (Interview Allison Martin). 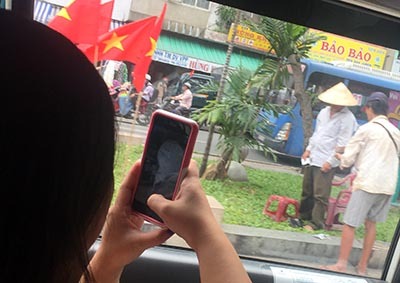 Photojournalist Jim Gensheimer discusses the aftermath of pain of the war and the transformation of the Vietnamese people (Interview Allison Martin). Enjoy these remarkable personal stories about Vietnam adoption trips. Wow! Time to begin final preparations for your trip to Vietnam. But what to bring? Prepare yourself with these articles on packing for Vietnam travel. From medical tips to jet leg, health articles for your travel to and within Vietnam.